Looking for a fun activity for your teenager this summer?? 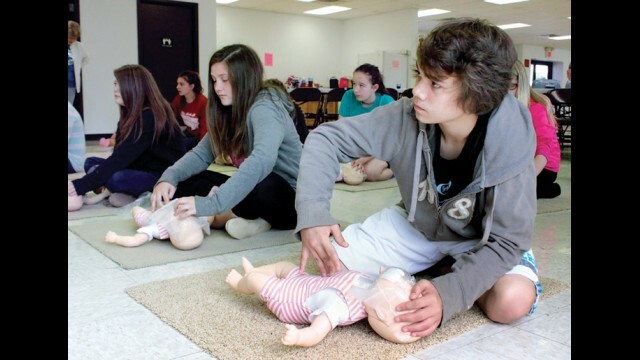 They can learn how to save a life and other preparedness and lifesaving skills! Register them for the OEM Youth Preparedness Camp being held in Lebanon at the OEM Office June 5-9, 8:30-4:00. Questions? Stop by the OEM Office, 200 S. Adams in Lebanon or call 417-718-9071.